Dato' Seri Dr. Hilmi Bin Haji Yahaya has been in the field of medicine for more than 30 years. Currently, he is the Deputy Minister of Health in Malaysian Government. In the past, he has also served as Chairman, Penang Port Sen. Bhd. In addition, he is also the Member of Parliament for Balik Pulau, Penang. 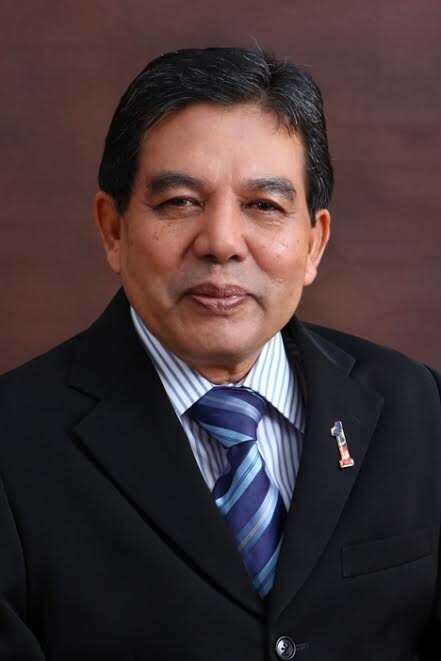 Dr. Hilmi did his MBBS from University of Malaysia (Universiti Malaya) in 1977. He has won many awards and orders throughout his professional career including State’s Bosom Bright Degrees (DGPN) and Primary Schools Honour Lap (DMPN).